It’s no secret that technology looks very different today than it did 10 years ago – and from social media to TV shows, this means that we’re in very real danger of raising children with any number of health problems surrounding inactivity. 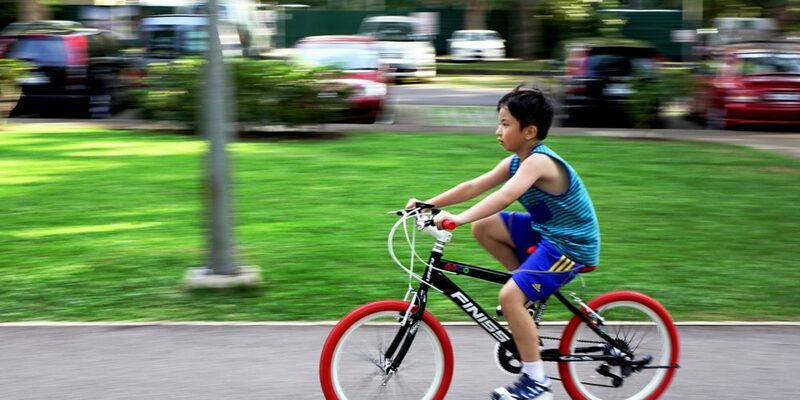 If you’re serious about finding ways to ensure your kids are more active, we’re here to help. 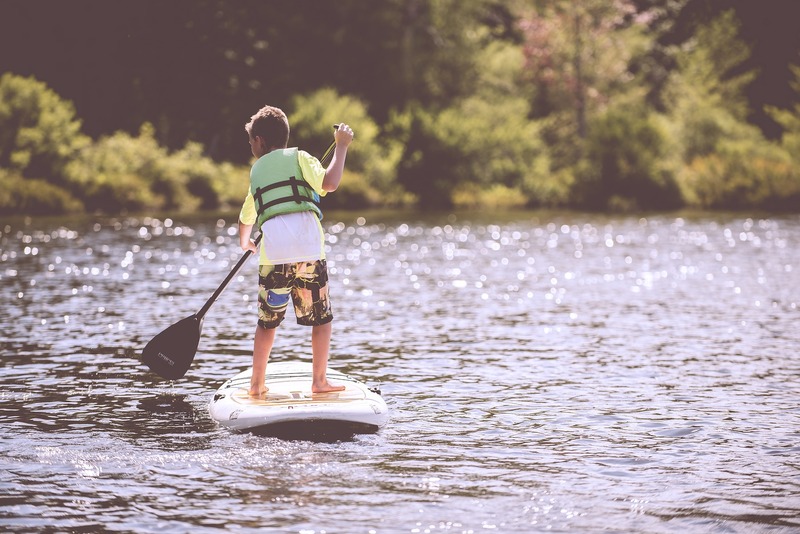 Read on to discover some top tips for convincing your youngsters to exercise and helping the next generation live more active and healthy lives. As they grow and develop, children become inquisitive creatures – so in your quest to get them moving, be honest with them about why they need to be exercising rather than sitting on the sofa watching their favourite shows all weekend. Encourage your kids to think about physical things they actually enjoy doing and gently nudge them in the right direction. If your young ones feel as though they have some say and control over the things they’re getting involved in, they’ll be far more likely to want to participate. Get them excited about setting small targets for themselves – from scoring a goal to touching their toes without bending – and you’ll soon have little ones who are more compliant. Much like adults are more likely to skip a mundane leg session in the gym rather than drop that energetic Zumba class, your kids won’t thank you for forcing them into taking part in activities that they find boring. Find out what gets them excited and the kinds of activities they really look forward to and then start thinking about how this can become physically rewarding. No matter their interests, there’s sure to be a way to work a touch of exercise into the activity. Whether this is encouraging physical games during a day spent at the beach, having them help with the weekly supermarket shop or getting involved with washing the car on a weekend, getting active doesn’t just have to be about joining a sporting event or club. If you can find an activity that the whole family can partake in, even better. This will allow you to spend time together and encourage each other to embrace different sports and challenges. Whether you all love cycling and head out on your road bikes every weekend or you’re big fans of swimming at your local pool, this will soon become something everyone can get excited about doing together. For kids who are more independent and keen to find a hobby they can enjoy alone, making sure it’s something they can stick to is key. While certain sports might seem great in the summer months, this is likely to wear off once winter hits – as they swap time spent outdoors for cosy nights in front of the iPad. If they have a genuine passion for the thing they’re getting involved in – whether it’s helping with household chores or going to their rugby club – they’ll be far more likely to keep up their new habit. If you really want to help your kids become more active, lead by example. Show them things you enjoy doing and watch as they begin to follow suit – encouraging a healthier lifestyle for everyone.